Several famous and big apartment companies are planning a total of 1,217 new serviced apartments. 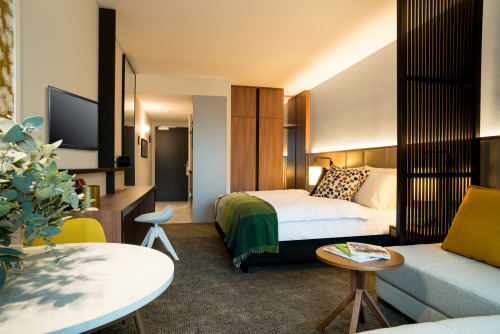 These include the Adina Apartment Hotels, Visionapartments, Adagio Aparthotel, Citadines Aparthotels, The Flag Frankfurt and Derag Livinghotels. The Australian Apartment Hotel provider belongs to TFE hotels and has developed to be a global apartment hotel brand. 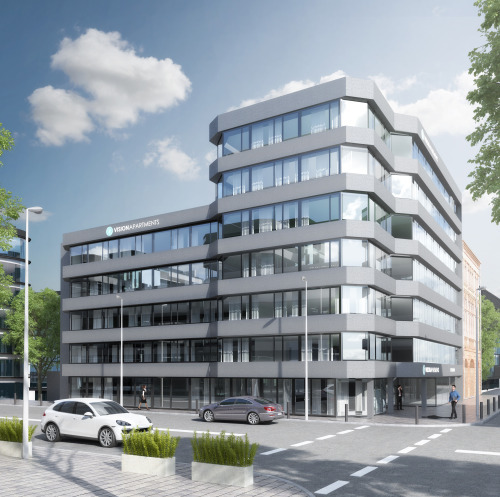 In october 2016 Adina will open 181 serviced apartments in the European Quarter, Frankfurt. 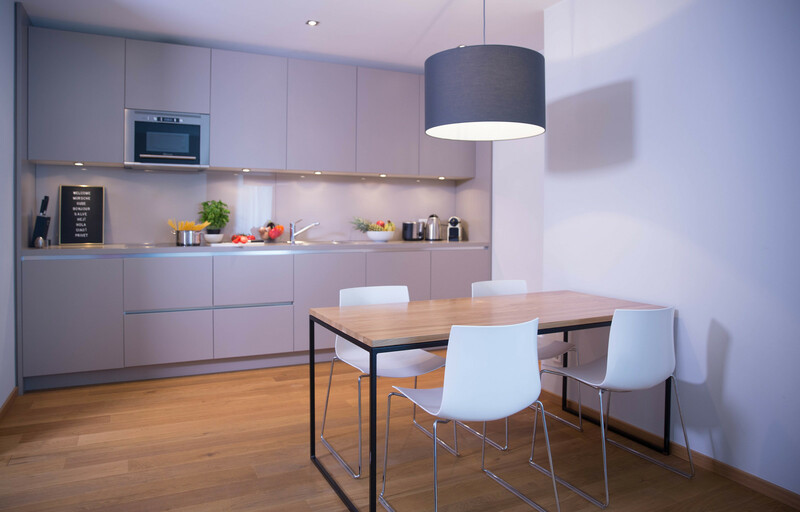 Visionapartments will open their new serviced apartment in Frankfurt, probably in summer 2017. In Gutleutstraße, 130 apartments are going to be built with floor plans starting at 17 sqm but could be as large as 30 sqm. 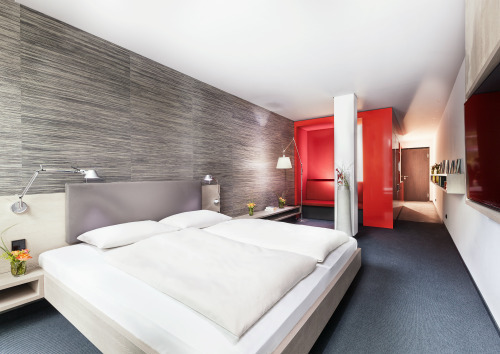 The aparthotel chain Adagio Aparthotel, which belongs to the french accor group opens a new aparthotel in Frankfurt in July 2016, already. This way 172 serviced apartments will be available, close to the fair, soon. 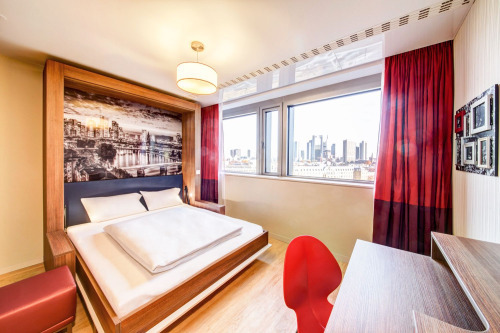 The French company, Citadines, is planning new serviced apartments in Frankfurt, if rumors are to be believed. In Westend, around 200 serviced apartments will soon be open for guests - likely within the next 12 months. An exact and official opening date is not known yet, as official reports are still missing. In autumn 2016, Derag Livinghotels open up a new house in Sachsenhausen. 45 Serviced Apartments, including a supermarket within the same building, will open in September this year. 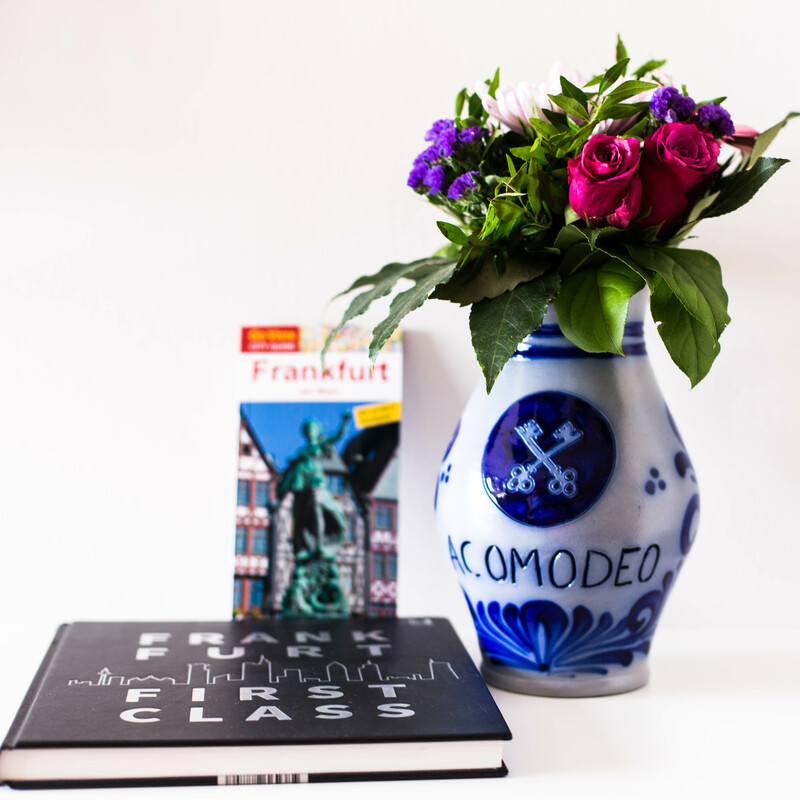 The Serviced Apartment provider The Flag opens two new locations in Frankfurt this year. One house will be located in the Bockenheim district and one in Nordend with a total of 489 serviced apartments with floor plans between 19 sqm and 62 sqm.